Your furniture is one of the biggest investments in your home, and should cleaned and maintained by certified upholstery cleaners. At Butler Cleaning Services we have specialised trained and certified upholstery cleaning technicians, that know and understand all the recommended cleaning procedures for all types of fabrics. 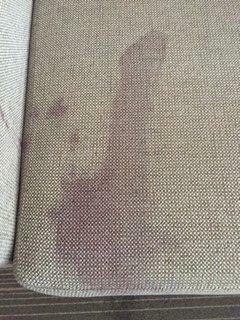 Every day use results in the build up of soils, dust, stains and even allergens, that get, that get trapped in your upholstery. 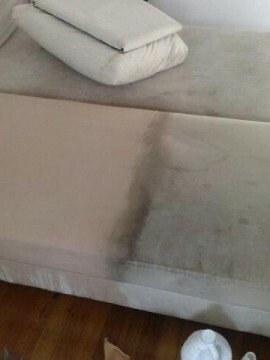 Our lounge cleaning and sofa cleaning methods can remove all these harmful health issues from all your upholstered furniture. Our specialised Upholstery Cleaning Process not only cleans your upholstery better than ever before, but also improves its appearance and can extend the life span of your furniture. 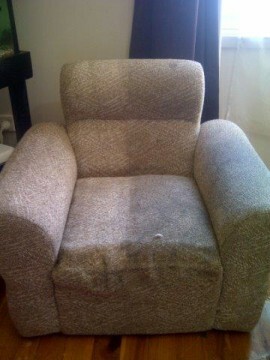 Experience An Upholstery Cleaning Service Like You’ve Never Had Before…Guaranteed! Removes dust mites and allergens. Ready to use in just hours. Safe for all members of family & pets. Specialised upholstery solutions for all fabrics. 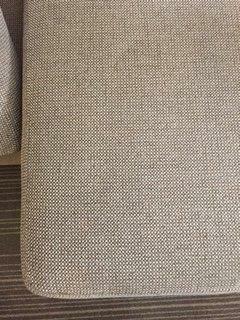 Our unique upholstery cleaning process means your lounges and chairs are cleaned, sanitised and dried ready for you to use almost immediately. Quality service, amazing results, trained upholstery cleaners & satisfaction guaranteed are just a few of the reasons why Butlers are the industry Leaders in Upholstery Cleaning Sydney. Arrived out of scheduled time by 45 mins, but was informed sufficiently of the delay. Grooming fabric, leaving fibres standing tall and soft allowing the upholstery to dry faster.